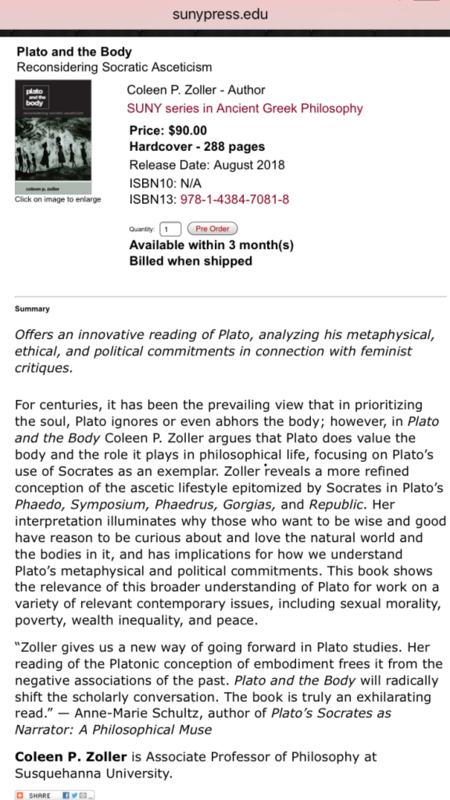 American author and professor of philosophy Coleen P. Zoller has written a book about "PLATO AND THE BODY reconsidering Socratic asceticism" from a feminist perspective. 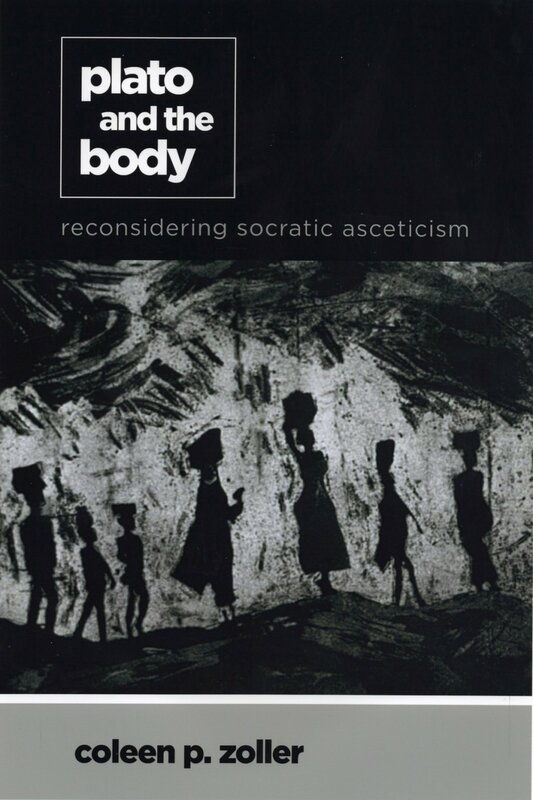 The book is published in August 2018 by SUNY Press USA. The book cover of my artwork "Refugees" is an etching with an edition of 10 and 10 AP's. (artist's proofs), very happy to collaborate with Coleen on this lovely project.